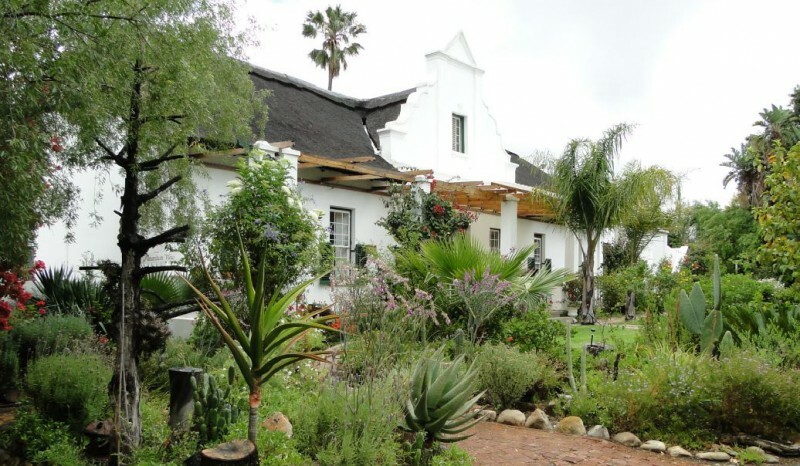 De Oude Opstal (the oldest house in Robertson) is a historical Cape Dutch Manor House located on 2 acres in Robertson in the Breede River Valley of Wine and Roses in the Western Cape. 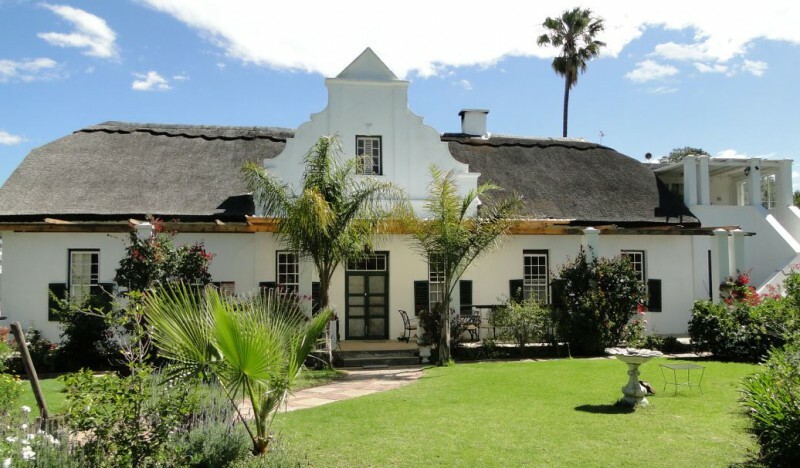 Beautiful restored and decorated with stunning location amidst beautiful gardens, vineyards and breathtaking views to the Langeberg Mountains. De Oude Opstal, a historic Cape Dutch Guesthouse in Robertson, is in a cul-de-sac road in a quiet and safe residential area of Robertson. 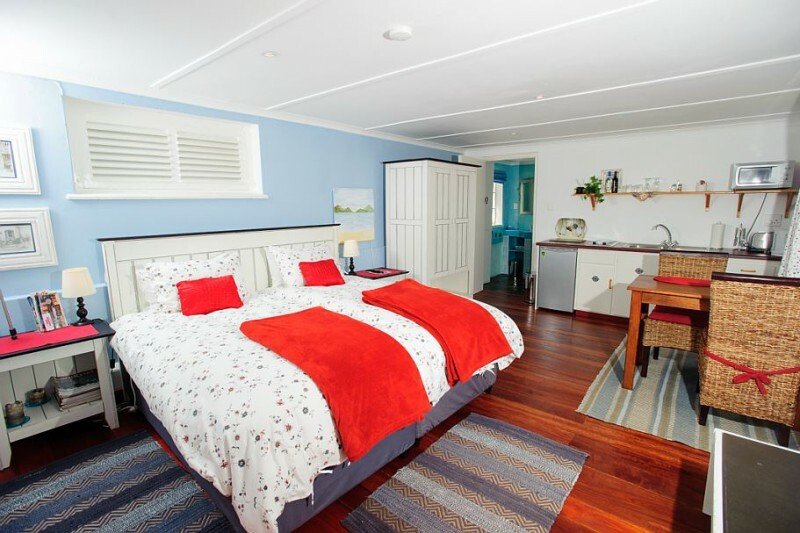 We offer 3 luxury rooms all bath en-suite , air conditioned, barfridge, tea and coffee making facilities, LCD's with DSTV-MNet , wireless Internet connection, private entrance and patio. 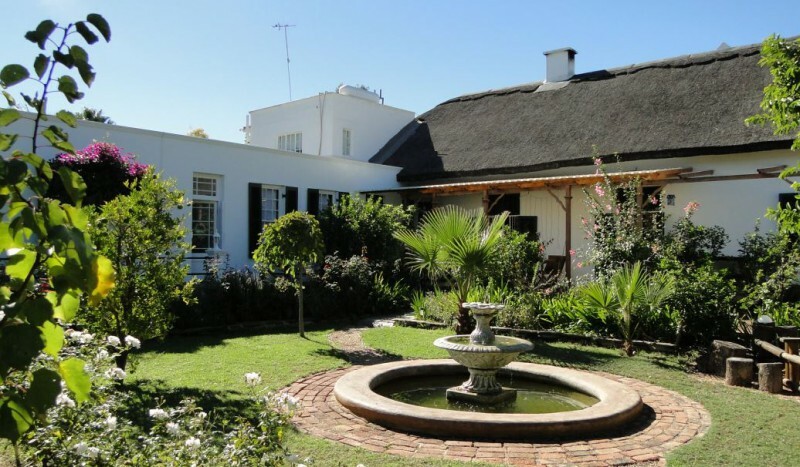 Guests can relax and stay refreshed around the swimming pool and the new pond with sandbeach and island, or enjoy a round of Golf in the new 'Silwerstrand Golf Court' or having a day trip to one of the many wine farms of the Robertson Wine Valley.